Are you looking for something for the home this year? There are plenty of great things that you can get to improve your home in the list of Presidents Day sales being offered around the country. 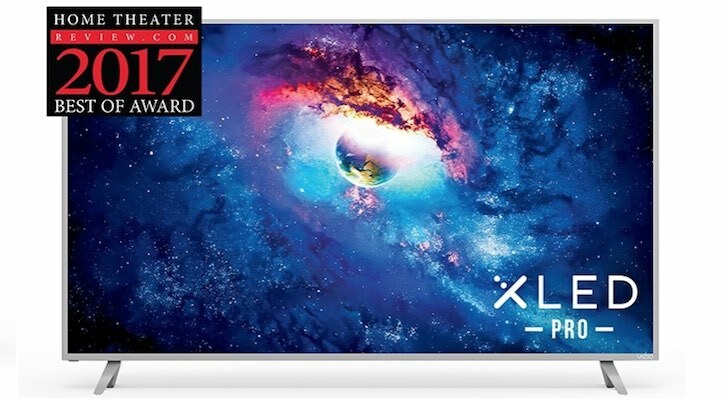 Best Buy: The retail chain is offering an LG 55″ Class OLED 4K smart UHD TV with 2160P resolution for $500 off its previous retail price, so it’s going for $1,599.99 now. AllModern: The furniture store has Presidents Day sales from February 13-20 with the code “GOFORIT,” garnering you 15% off on beds, chairs, rugs, sectionals, sofas and more. Lowe’s: Appliance lovers can get up to 35% off on a lot of appliances, as well as a discount of 39% for its Samsung Stainless Steel French Door Refrigerator. Samsung: You can get a QLED 4K TV from the electronics company for up to $1,500 off. 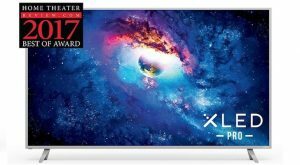 Walmart: The more budget-conscious consumers who need a TV can get a Hisense 65″ Class 4K Ultra HD 2160P Roku Smart LED TV for under $500, a $200 discount. Birch Lane: The retailer is offering an extra 15% off the whole site from February 14 through 19, as well as free shipping with the code “GEORGE.” You can get deals on dining tables, rugs, nightstands, TV stands, dressers and more. Ghost Bed: Get a $100 discount on a bed here. Article printed from InvestorPlace Media, https://investorplace.com/2019/02/presidents-day-sales/.